I am not a ‘Frankenstorm’. I’m a Fronkensteen. Igor: He’s going to be very popular. 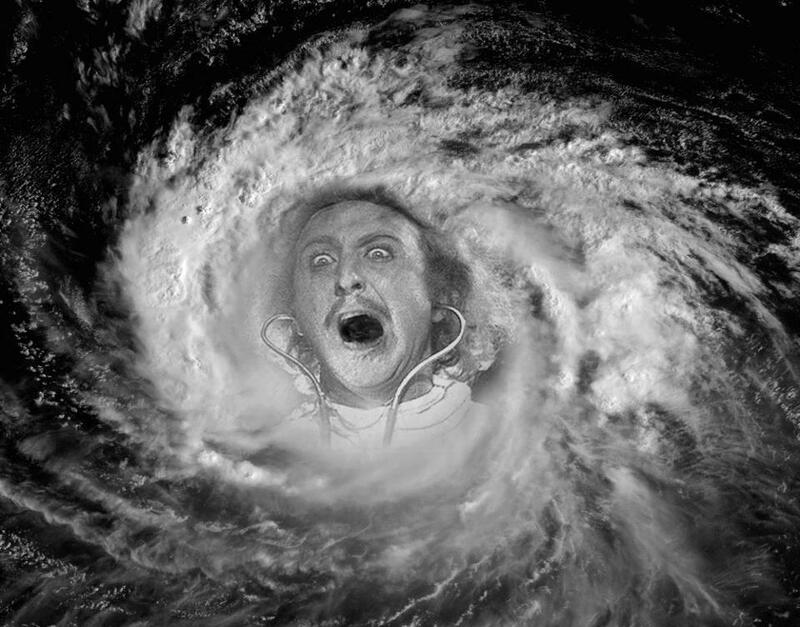 But seriously folks, if you are in Hurricane Sandy’s path, be smart, stay safe.